It’s no secret that caregiving can be an extremely stressful job. On top of completing everyday responsibilities and ensuring client safety, caregivers also have the challenge of dealing with sensitive family dynamics. issues caregivers want YOU to understand. From a family’s perspective, there are tremendous physical, financial and emotional demands involved in the care of a sick or aging loved one. 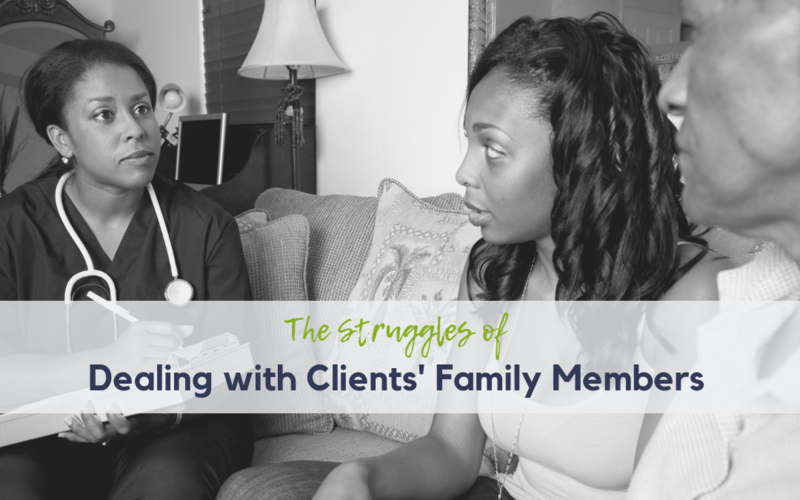 Squabbles between clients‘ family members and caregivers are inevitable and can add a lot of extra stress to your caregivers’ already full plates. Jane has been taking care of her 80-year-old mother. She has become a “parent” to her parent, making every important decision for her mother. When her mother has a stroke and is hospitalized, Jane’s stress level skyrockets. She feels guilty because she wasn’t able to prevent the stroke, and is exhausted from caring for her mother night and day. Because she is used to being “in charge” of her mother, she criticizes every move her nursing assistant, Tom, makes. There are many steps Tom can take to rectify the situation, such as encouraging Jane to take a break and ensuring that he will take care of any needs that arise. However, even with these steps, conflicts with Jane are very taxing on Tom’s already difficult job. So what can your administration do to help? Additionally, ongoing conflicts and emotional stress can lead to depression. If a caregiver shows frequent signs of sadness and anxiety, they may need additional assistance from a mental health professional. Depression is treatable and nothing to be ashamed of, but it can be a sensitive topic. Let your caregivers know they’re being heard and what they’re feeling is normal, but there are additional resources available to them if needed. When a caregiver is dealing with a difficult family, showing your appreciation can go a long way. A simple thank you note, formal in-person praise, and small gifts such as a Starbucks gift card will make your caregivers feel more valued and engaged. For other ideas on how to show appreciation for your care staff, check out our last installment in the “What Your Caregivers Want You to Know,” series! Your caregivers already need initial training to assist with ADLs and understand HIPAA regulations. Providing additional training on handling family conflicts will make your caregivers feel more prepared and knowledgeable when dealing with these types of stressful situations. If you don’t already have an ongoing training solution in place, incorporating an all-inclusive training platform will help your caregivers provide better care, and make your team feel like you’re invested in their careers. 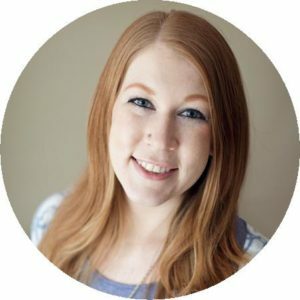 In the Know’s online training platform includes courses on Dealing with Family Members, communicating effectively, and so much more. In fact, a subscription to intheknow ‘s Online Learning Portal gives your team access to over 160 unique training topics! Ready to Grow with intheknow? engage your caregivers, and improve your overall quality of care, we’d love to help! comes with unlimited access to 160 unique training modules to help your caregivers grow. Contact Cassie today for an e-learning demo or quote!